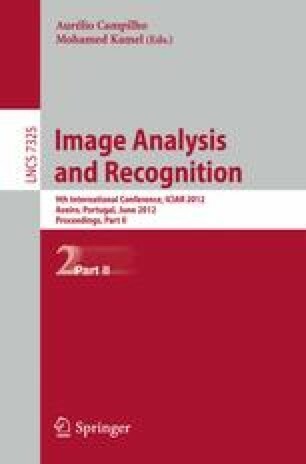 This article presents an image processing application for hand detection and tracking using the 4-connected skeleton of the segmentation mask. The system has been designed to be used with techniques of virtual reality to develop an interactive application for phantom limb pain reduction in therapeutic treatments. One of the major contributions is the design of a fast and accurate skeleton extractor, that has proven to be faster than those available in the literature. The skeleton allows the system to precisely detect the position of all the interest points of the hand (namely the fingers and the hand center). The system, composed of both the hand detector and tracker, and the virtual reality application, can work in real-time, allowing the patient to watch the virtual image of his own hand on a screen.